From conception to inception to conclusion…our in-house event planners will create a perfect seamless event for you at a venue of your choice. We oversee every element of your event and make sure each part is tuned perfectly. We freshly prepare our iconic cuisine on site and can re-create the whole Gifto’s experience for you and your guests. Our menu is extensive and can be tailored to meet your exact requirements and our first-class service staff will make sure your event is one of fun and food. We can cater from 150 to 1000 guests. Our barbeque parties are the talk of summer. Fresh cuts of meats of your choice marinated for 72 hours and then grilled to perfection in our tandoor on site. 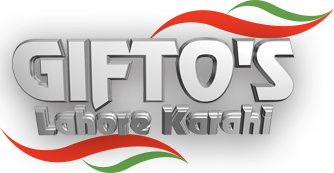 The Gifto’s barbeque is an ideal way for you to enjoy your barbeque and leave all the rest to us. We can cater for up to 100 to 500 guests.